Share List Les figurines de la trinité des rois du temps. The figures of the trinity of kings of time. 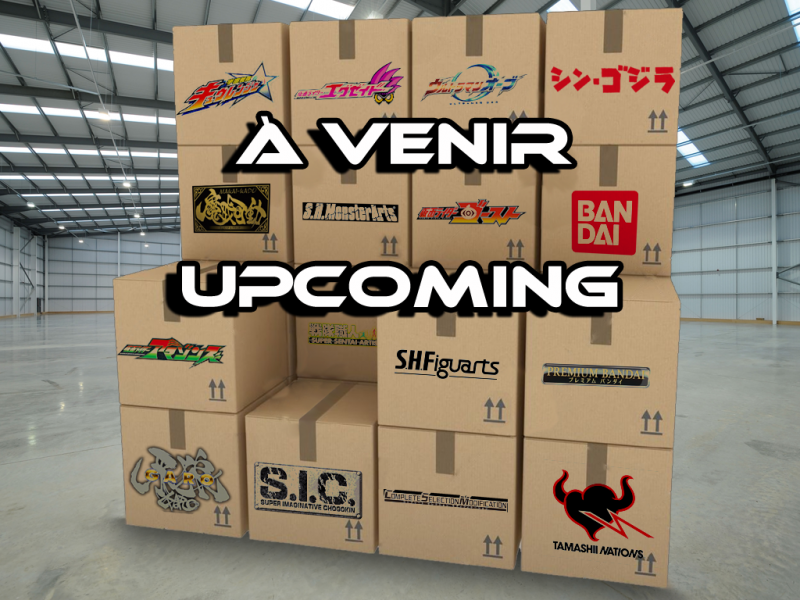 "RKF Rider Armor Series & Rider Hero Series 16 Kamen Rider Zi-OTrinity"
Share List La figurine du roi du temps cuirassé par la décennie ! The figure of the king of time armored by the decade ! "S.H.Figuarts Kamen Rider Zi-O DecadeArmor"
Share List Les figurines de la seconde vie du héros roi du temps ! The figures of the second life of the hero king of time ! "Rider Hero Series 13 & RKF Rider Armor Series Kamen Rider Zi-O II"
Share List Les figurines du futur ! Figures from the future ! 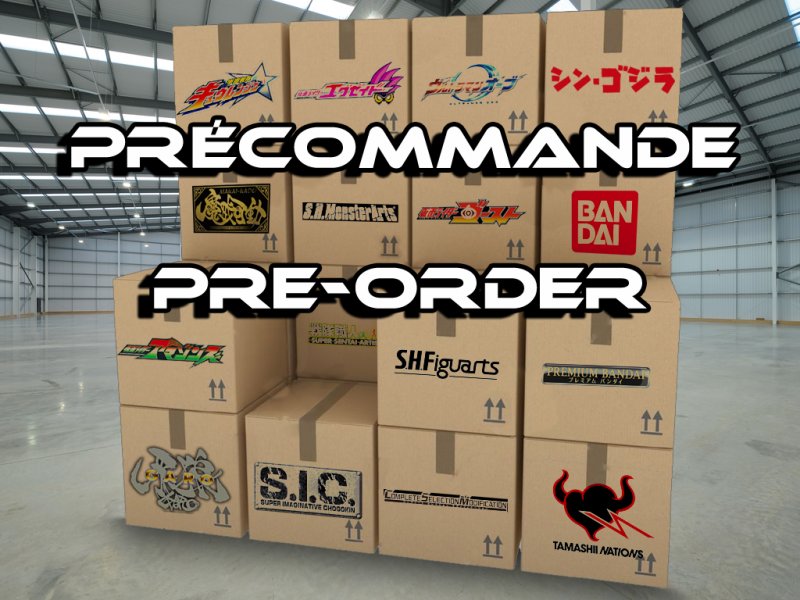 "RKF Rider Armor Series & Rider Hero Series 12 Kamen Rider Woz"
Share List Les figurines de rois du temps. Figures of kings of the time. "Rider Hero Series 10 & 11 Kamen Rider Zi-O DecadeArmor & Ohma Zi-O"
Share List La montre et l’armure double . Double watch and armor. "Kamen Rider Zi-O DX Double Ridewatch & RKF Rider Armor Series DecadeArmor"